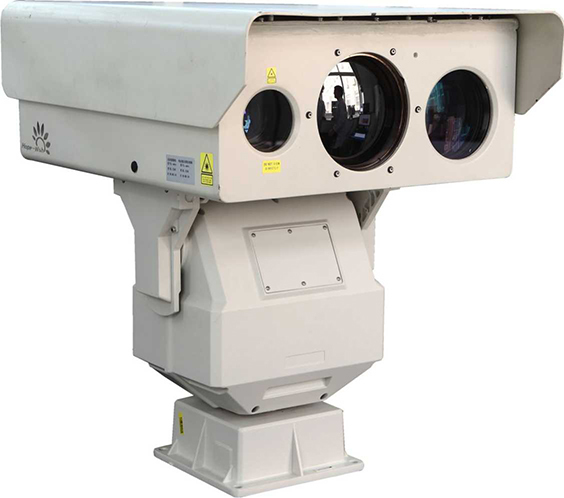 Thermal : Ultra Long Range Cooled Thermal Camera “Observer -30” is developed on the basis of the latest cooled IR technology. Featuring high NETD, advanced digital circuit and image processing algorithm, the camera provides users crisp thermal images. The camera comes in 20X continuous zoom. While ensuring wide coverage, it also meets ultra long range surveillance demand with 30km detection range. The camera enclosure is IP66 rated, which is designed to withstand the harshest weather conditions. Optical: With super megapixel telephoto lens, long-distance HD optical camera is designed for day-time monitoring. The max detection distance for human/car/object is 3km in the day. 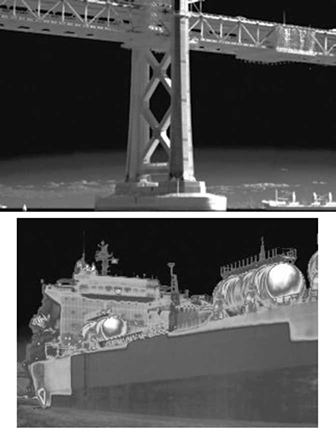 LRF: Max.22000 m laser illumination and target distance measuring with results displayed on video image. Border and costal defense, harbor, oil field, river lane, airport, safe city.